World Softball Day celebrated in Botswana - Federación de Softball de Puerto Rico, Inc.
ORAPA, Botswana — World Softball Day is a time to celebrate. The day — coinciding with the announcement that Softball would be included on the Olympic Programme for the first time at the 1996 Atlanta Summer Games — helps promote the idea that anybody in the world could become active in sport and that softball could serve as an attractive option for sport, regardless of age, gender and skill level. The Botswana Softball Association, in partnership with Carats Softball Club, celebrated World Softball Day over the weekend. The day started with training primary school children on the fundamentals of softball. In the afternoon, spectators were treated to a fun filled game between Livingston Primary School and Orapa Junior School. The event was coordinated by Ms Aiko Nakamura, a Japan International Cooperation Agency volunteer assisting the Botswana Softball Association for two years, as well as Softball Development Officer Tebogo Johannes. Botswana, ranked No. 23 for women and No. 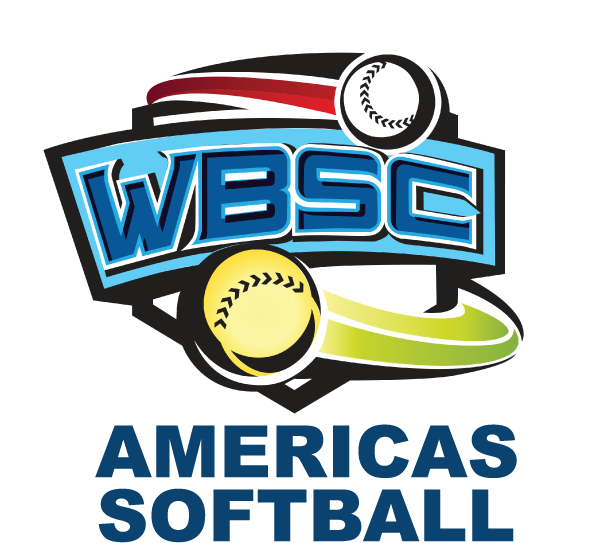 19 for men in the WBSC Softball World Rankings, will participate in this summer’s WBSC Men’s Softball World Championship in Whitehorse, Canada. 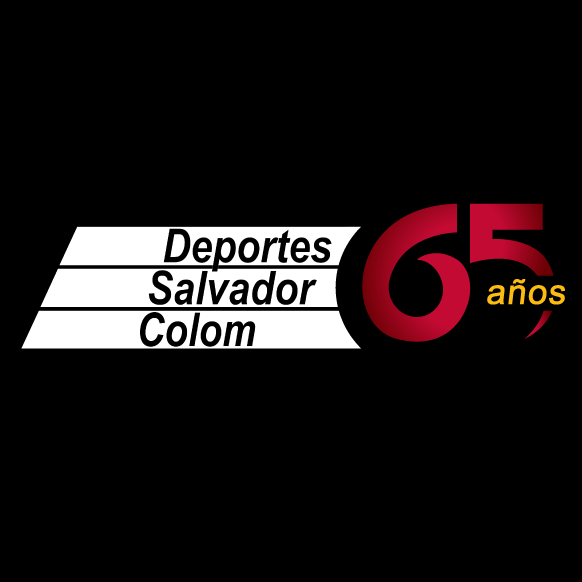 They will also host the WBSC Congress this October.